Angry. It sounds angry as hell. 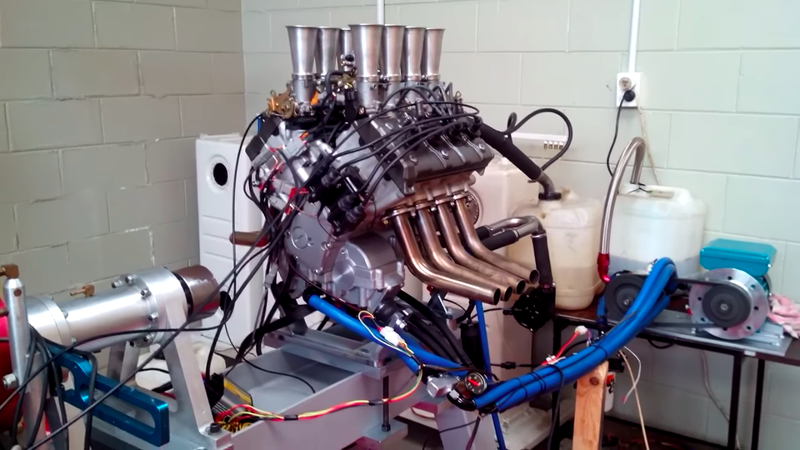 I can’t say I know much about this engine, other than that it’s a custom piece of work, “built from 2 600cc Yamaha engines,” as the video uploader Rhys Davies claims. As for who Rhys is, all I can find is a fictional account of him being an Australian F1 driver, and that’s it. Still, the engine sounds neat! If you know anything about where it ended up, my email is listed below. What If You Stuck A V8 Made Of Two Motorcycle Engines In A Subaru BRZ? Does A V8 From Two Motorcycle Engines Make The Perfect Toyobaru?